How to run PST repair tool? Numerous queries like this might strike users' mind. To answer complicated interrogations of user, our support team remains available for help (24/7). Available through call, chat and email, the executives of support team try their best to connect with the users. Help regarding the software and related to it can be acquired before and after purchase of activation key. A team of technical experts remain available with their fool-proof suggestions and answers for the queries like how to purchase the software, how to use PST repair tool, what are the limitations of trial version, will the software run on the OS platform you are using etc. 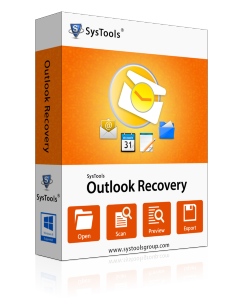 If needed, the executives will illustrate the process of Outlook PST recovery, step by step so that users conveniently retrieve lost data. The tool to recover PST file rendered by our organization is simplified for usage but still for any sort of inquiries, users can make a line with support team, any day, anytime. The expert guidance can be availed free of cost. For utilizing the Remote Access Service for Outlook Recovery software, experts can be contacted that will access your system with permission and recover PST file.